California nonprofit United for Iran is on a mission to build technologies to help Iranian society tackle sexual violence, women’s rights, and other challenges. Its latest app – Michka – takes on child sexual abuse. Michka is an insect. Her little wings are her private parts. And when someone touches them, Michka becomes confused and needs help understanding what just happened. 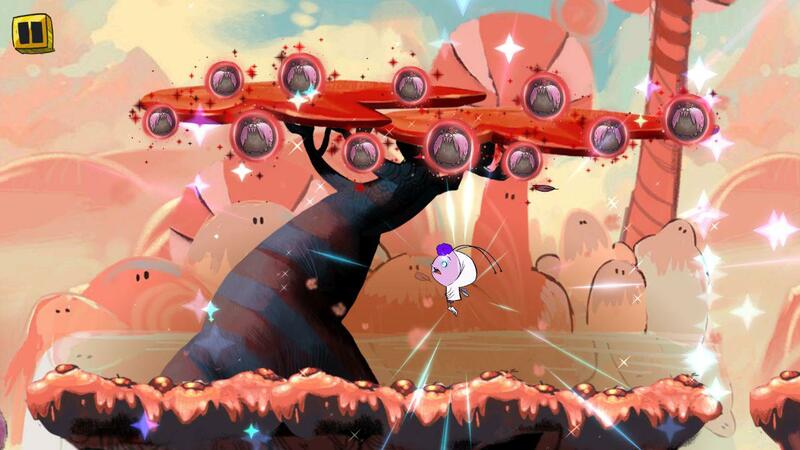 The app, part e-book and part video game, is intended to help children and their parents tackle topics that usually are not talked about inside Iran, said United for Iran’s Executive Director Firuzeh Mahmoudi, an Iranian-American. Michka was created by women’s rights activist Sahar Shams, who experienced sexual abuse as a child and wanted to help children understand and discuss the subject. Parents often avoid talking about topics that are taboo in Iranian society, such as sexual abuse, said Mahmoudi. Michka helps them begin the conversation. There are no data available on sexual abuse in Iran, and international organizations are not allowed to study domestic violence in the country, according to the U.S. State Department. In the absence of reliable numbers, United for Iran, founded in 2009 and based in the San Francisco Bay Area, works directly with communities within Iran to survey needs and identify priorities. Then, it runs a contest for developers. Through its IranCubator program, the organization connects app developers outside Iran with Iranian communities to address those needs. “We don’t build the apps ourselves,” said Mahmoudi. “We support community leaders and activists in building the apps. Participating developers and advocates like Shams, the human rights activist, receive financial support and help with design, development, and dissemination. Their apps address human rights, sexual harassment, women’s marriage rights, domestic abuse, and drug addiction. “The owners of the apps are the community leaders,” said Mahmoudi. 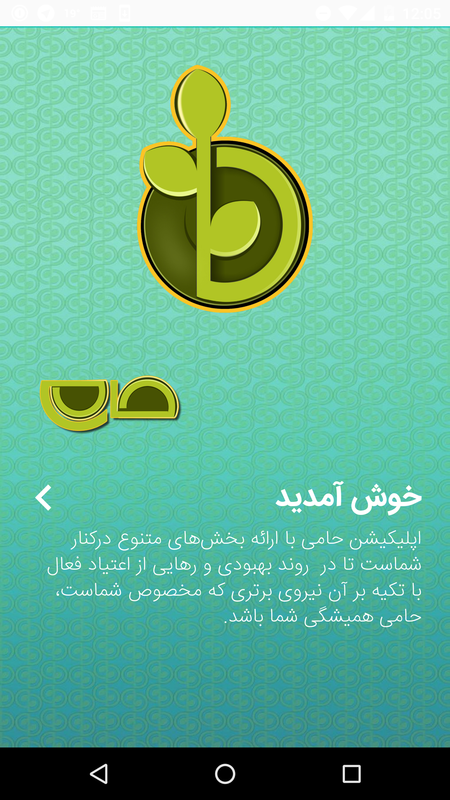 Other apps out of United for Iran include Toranj, which focuses on domestic violence. “Oftentimes, women think they’re not victims of domestic violence,” she said. So Toranj includes a survey to help women establish a healthier relationship, and find resources for psychological and legal support. With the Haami app, which takes on drug addiction in Iran, United and Iran provides recovering drug addicts with support to stay on the course to recovery. The app includes resources translated into Persian from Narcotics Anonymous, information about help centers, and motivational sections. Michka and most of the other apps are available only in Persian on Google Play. The exception is RadiTo, an audio network available in five languages spoken in Iran – Arabic, Azari, Turkish, Balouchi, and Kurdish. The open-source app gives artists, journalists and commentators a secure, censorship-free platform to download and share audio files. RadiTo has seen somewhere between 5,000 and 10,000 installs on the Google Play Store since it launched in April. According to Mahmoudi, Haami was downloaded more than 15,000 times in recent weeks. Michka has seen more than 2,200 installs within a week.